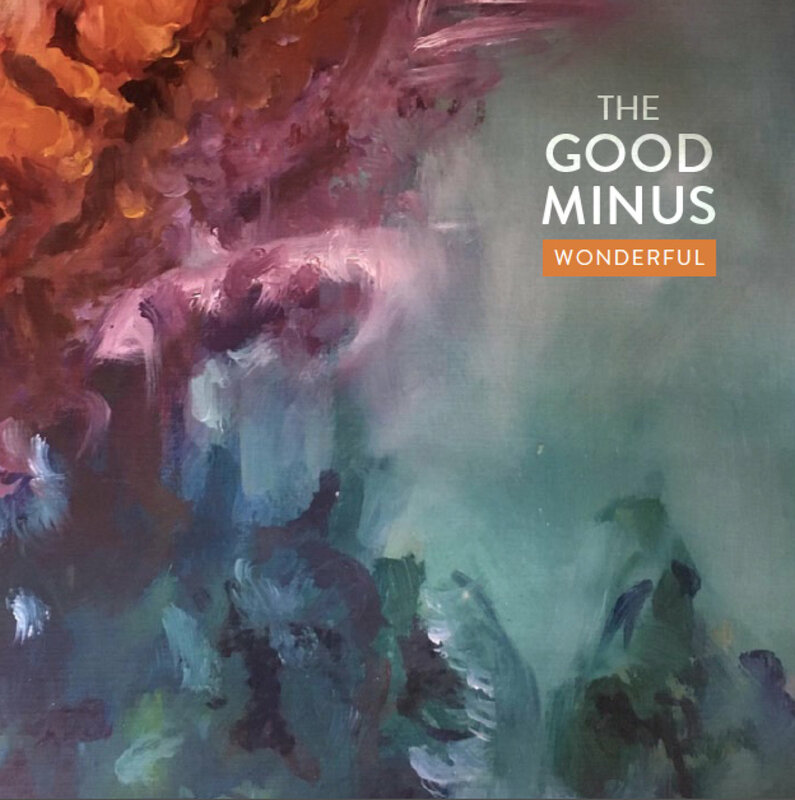 The Good Minus are a three-piece art pop outfit from Melbourne. They are currently recording a full album of hits that will be released early 2019. As if Grizzly Bear were covering the songs of Television, The Good Minus bring you their inimitable style of angular prog-pop. Matt Welch, David Kean and Stu Hazelman blend wildly different influences to create intricate arrangements, with three-part vocal harmonies and obscure, groove-laden time signatures. The band members blend widely different influences to create intricate arrangements, featuring three-part vocal harmonies and obscure yet groove-heavy time signatures. These three instrument-swapping singers have each garnered over a decade of experience with artists such as The Hazelman Brothers, Cavanagh & Argus, and Fly South. 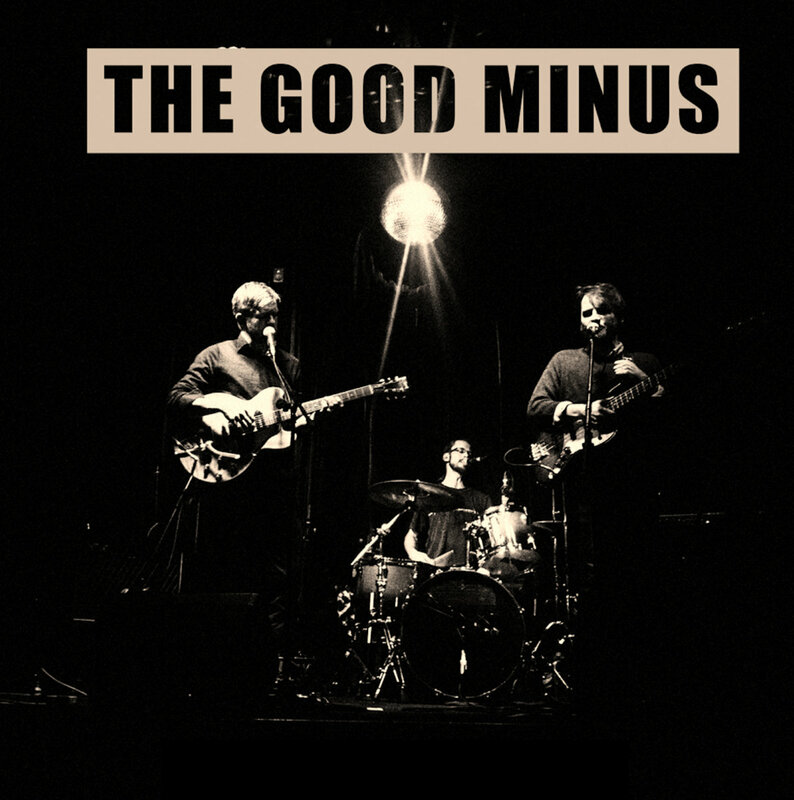 The Good Minus are a three piece art pop outfit from Melbourne. Their single “Wonderful” features intricate instrumentation, hypnotic melodies and three part vocal harmonies. It was recorded and mixed by the band’s bass player, David Kean, at Tender Trap Studios, and mastered by the world-renowned Greg Calbi of Sterling Sound, New York. “Wonderful” was launched in Melbourne on June the 14th, 2018 at The Old Bar. The song is distributed online through AWAL. Matt Welch, Dave Kean and Stu Hazelman blend widely different influences to create intricate arrangements, featuring three-part vocal harmonies and obscure yet groove-heavy time signatures. These three instrument-swapping singers have each garnered over a decade of experience with artists such as The Hazelman Brothers, Cavanagh & Argus, and Fly South. Their new single, “Wonderful” will be released later this year. Mastered by Greg Calbi at Sterling Sound, New York. After some great gigs in October and November we're heading into Tender Trap Studio in December to begin recording our full album. Will aim to be finished recording and mixing early 2019. We had a great gig at The Stringybark Festival on the weekend (21st of October) and are looking forward to our two last shows for the year. Sunday the 28th of October at the Post Office Hotel, Coburg 4pm and Sunday the 25th of November at The Retreat Hotel, Brunswick 8pm. Both shows are free and we are looking forward to playing with some great support acts at both shows. We've been working on a new song that Dave wrote called Shadow Lover. We'll be premiering it at our next show on July the 19th at The Pinnacle. You can hear a sample of us practising it on our Music page. We're also excited to be playing with David Cosma in July and Canary in October. Below is a link to our July gig at The Pinnacle, Fitzroy. "Wonderful" was launched on June the 14th at The Old Bar Melbourne with support sets from J. Walker (Machine Translations) and Chris Pickering Experiment. We've got two exciting shows coming up plus some festivals later this year and early next year. We're really looking forward to playing with David Cosma in July and Canary in October.